Those of us with daughters who love all things girl have it easy, in my opinion. 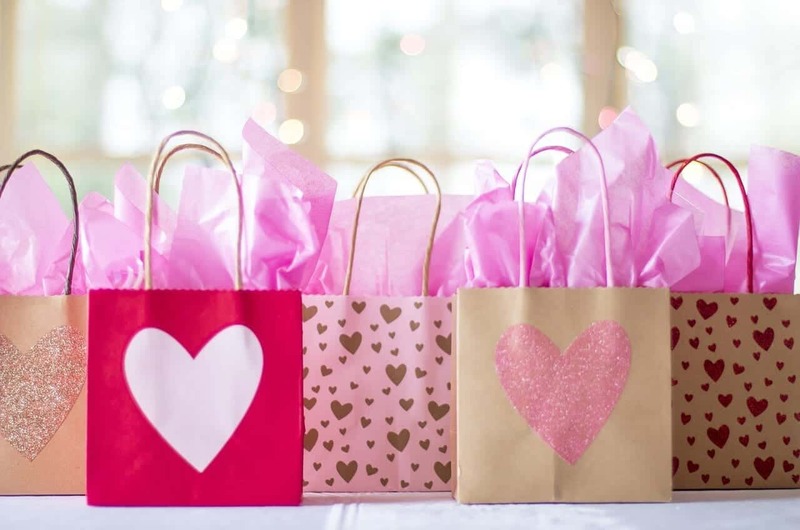 It’s always easy to find gift ideas that suit their femininity- from clothes, to shoes, to jewelry and toys, girly girls can’t say no to glittery and pretty things. And I should know because I’m one myself! 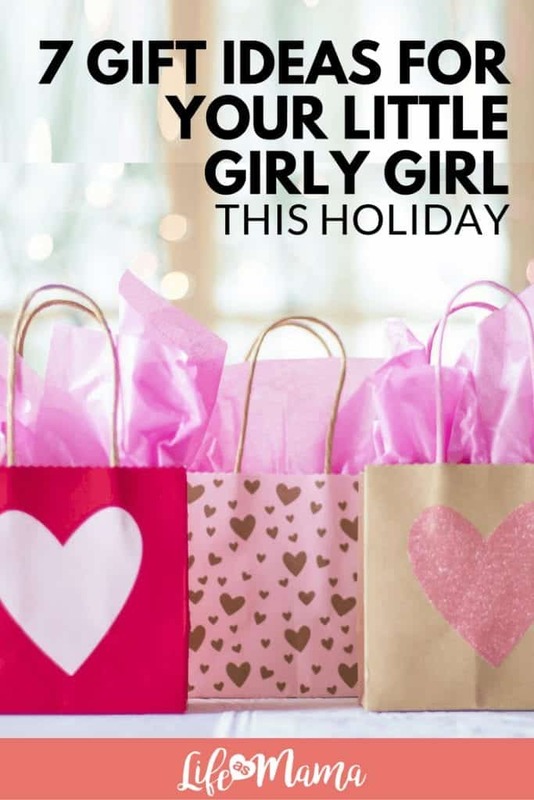 If you’re looking for some fresh gift ideas this holiday, we’ve rounded up some girl-friendly toys and “beauty” products for your little girl we think she’ll love! A typical girly girl loves having her nails done, especially with pretty colors and hey- even sweet smelling polish! 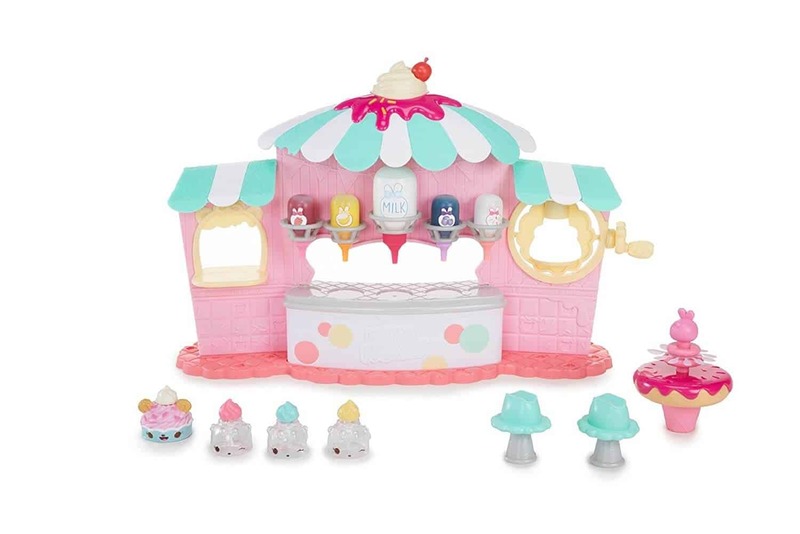 The Num Noms Nail Polish Maker offers both of these options, especially the ability to make your OWN nail polish colors. 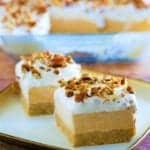 It’s as easy as starting with the base, then adding in the candy-smelling colors and topping off with some glitter! Paint your own nails or some of the plastic molds, add a sticker and get on to some other girly things. Even at a young age, little girls start collecting tons of jewelry! And if they’re like my daughter, they are heaped in a drawer somewhere, tangled beyond belief. Give a handmade and heartfelt gift this year with this super simple and really inexpensive DIY Jewelry display! 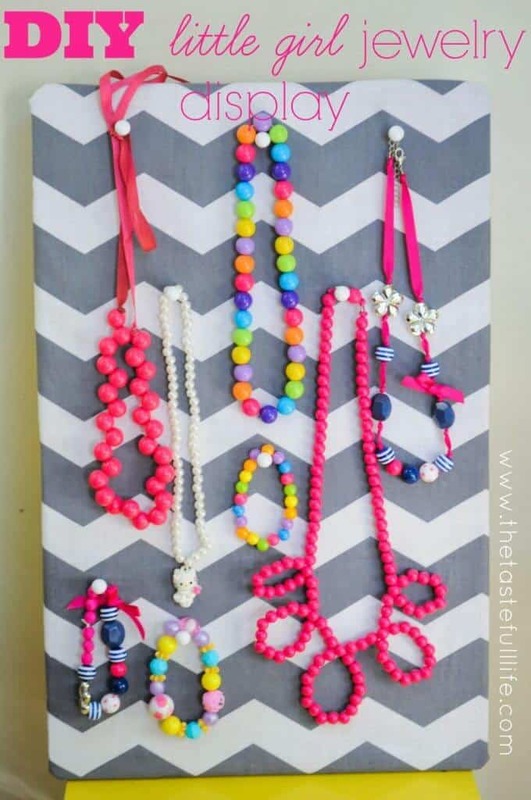 It’s as simple as stretching some fabric around a cork board, stapling or glueing, and then adding thumb tacks to hang all that gorgeous and fun jewelry! Perfume doesn’t just smell good, it’s science too! 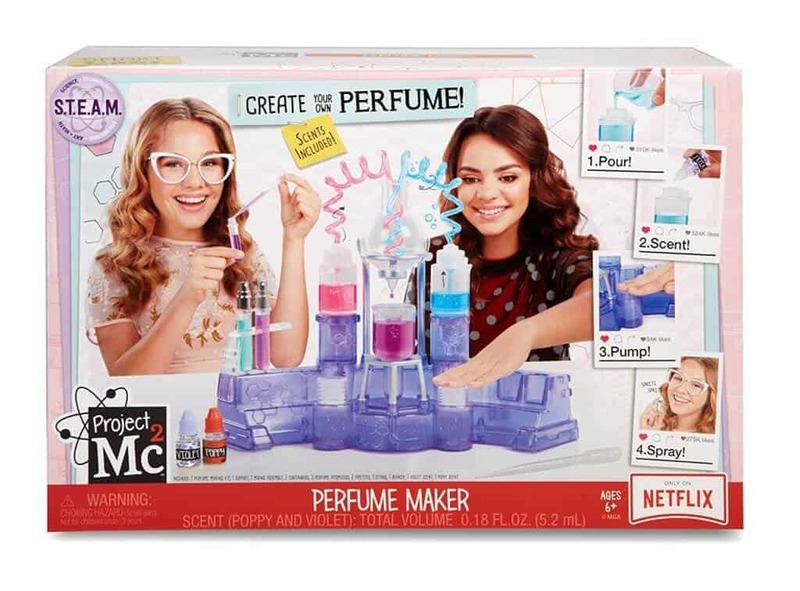 Cultivate your daughter’s curiosity with the Project Mc2 Perfume Science kit. 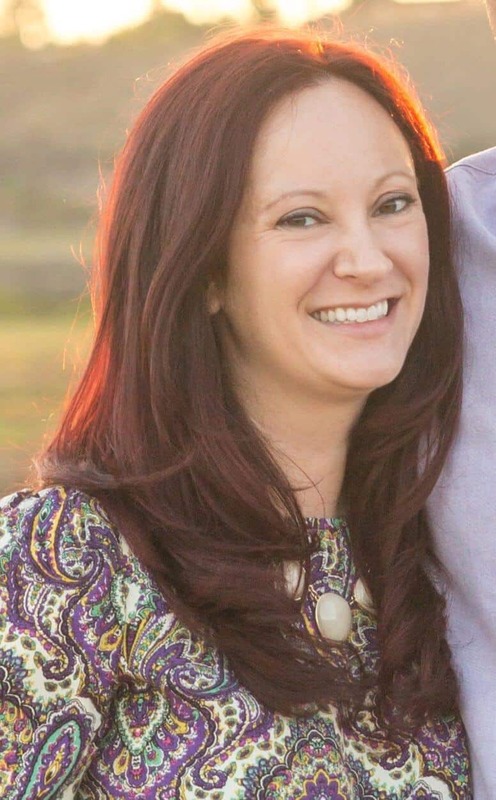 She can not only create her own unique scent using some of the included ingredients, but household items as well. Happy smelling! This isn’t your garden variety satin pillowcase, it’s the stuff that tangle-free dreams are made of! Satin has long been hailed as an easy way to prevent frizz, detangling and even premature face wrinkles when used as your pillowcase. And no one likes tangles worse than a little girl who has to have her hair combed out in the morning (except the mom who’s doing the brushing)! Say goodbye to your cotton-blended pillowcase, and hello to this adorable Hair Fair Sating one. It comes in a variety of colors, along with a cute fairy to keep your daughter company through the night! Check out all the color options for pillowecases for both mom and daughter at ShopHairFairy.com! If your daughter loves to dress up, you already know first-hand how expensive dress up clothes can be (if you don’t get lucky thrifting- which I never do). This 21-piece set exclusively from Amazon comes with 3 skirts, 4 shirts and tons of accessories like bracelets, headbands, necklaces and more. 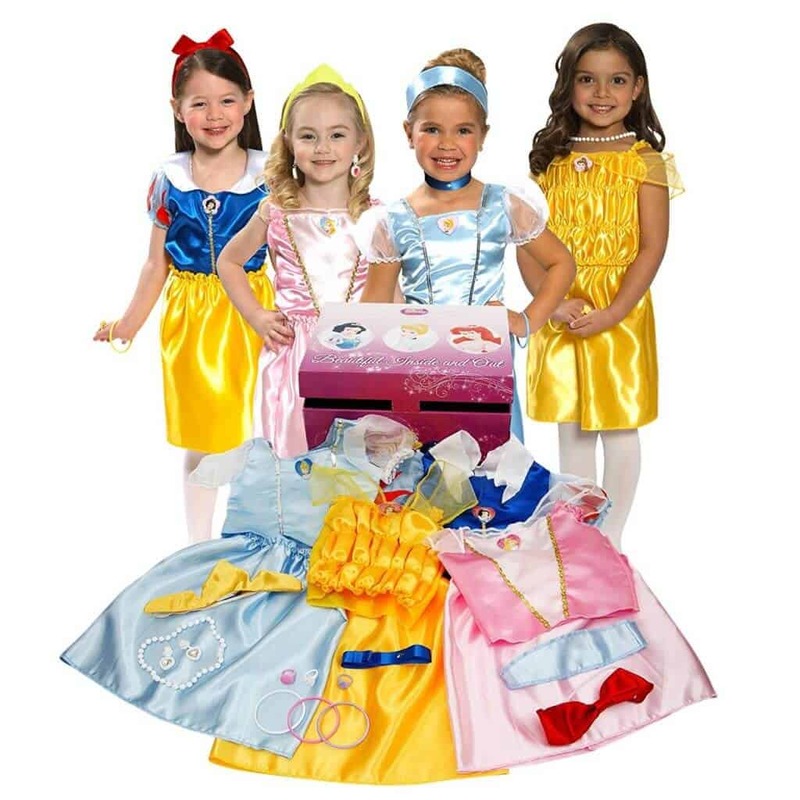 While the quality may not be Saks, your little girl will still get a kick out of being able to instantly dress up as 4 princesses just like that! 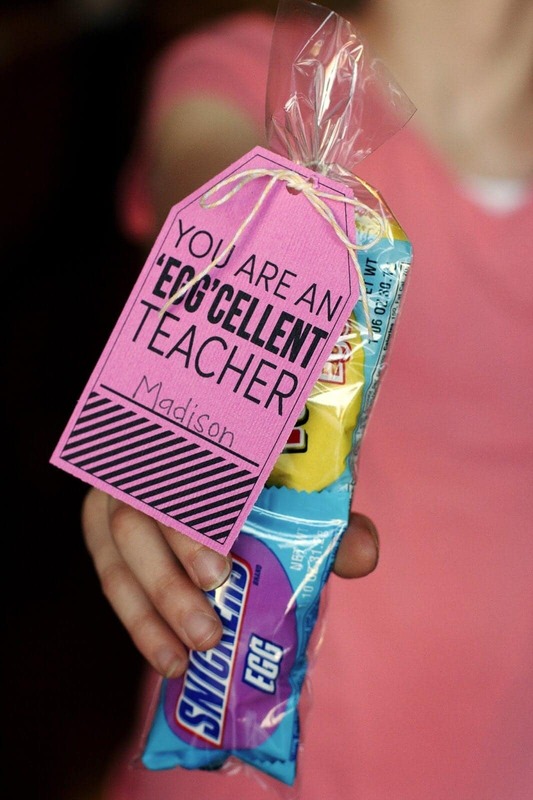 All you crafty moms out there will be enamored with this simple and bedazzled gift idea. 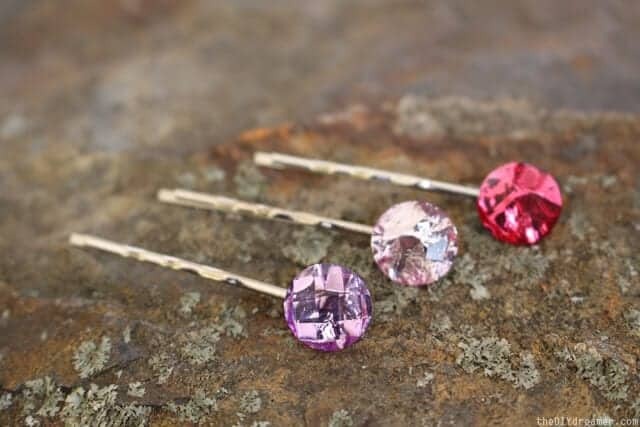 All you need are some bobby pins, jewelry glue, gems and settings and you can make your daughter some of the more beautiful bobby pins out there! 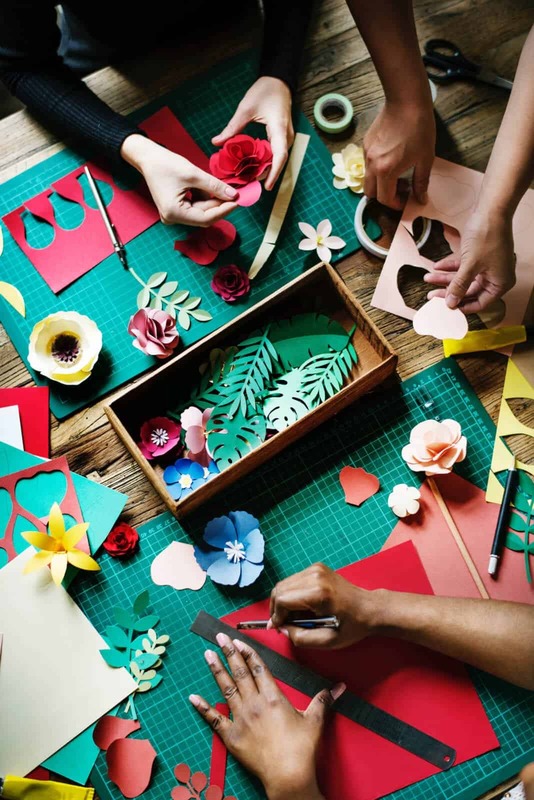 This is a super cost-effective gift and one that’s even more special because it’s handmade by mom. 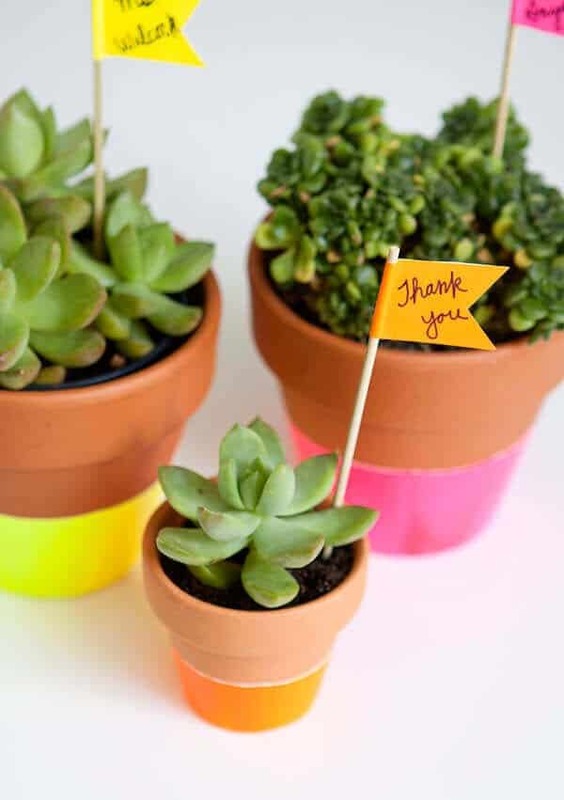 Check out the easy tutorial at TheDIYDreamer.com! 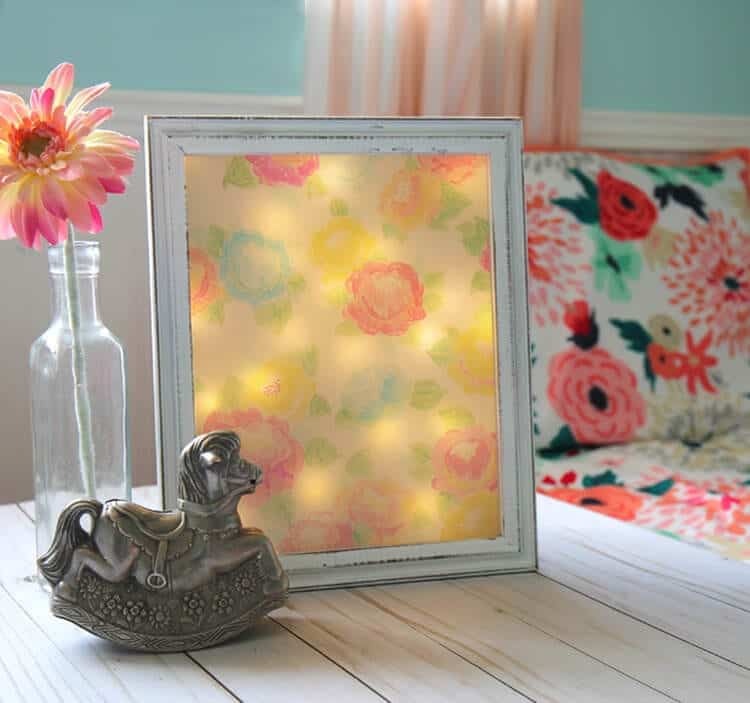 If your daughter has a girly room, this DIY floral nightlight made from a shadow box will be the perfect addition! With some careful tracing and installation of tiny LED lights, your girly girl can say goodbye to that ugly, functional plug nightlight, and hello to this version that’s really more like a work of art! 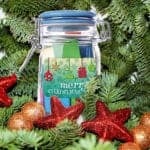 Get your supply list from TheCraftPatchBlog.com! 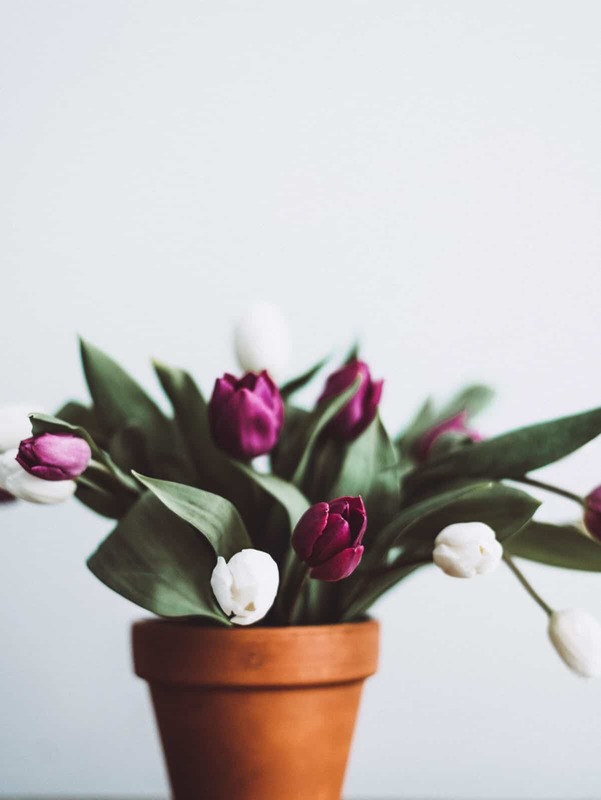 Check out some more of our gift idea posts! 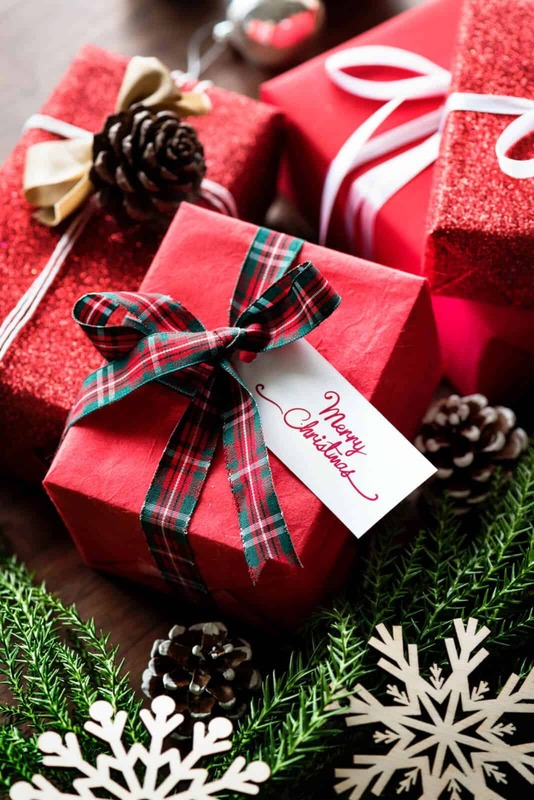 Next article Spice Up Your Christmas Crafting With These Festive Free Printables!